Roughneck Mortar Board & Stand 32 x 32"
30" tall mortar stand which folds for ease of transport. Complete with MDF top board. Fitted with location points to accommodate stand. 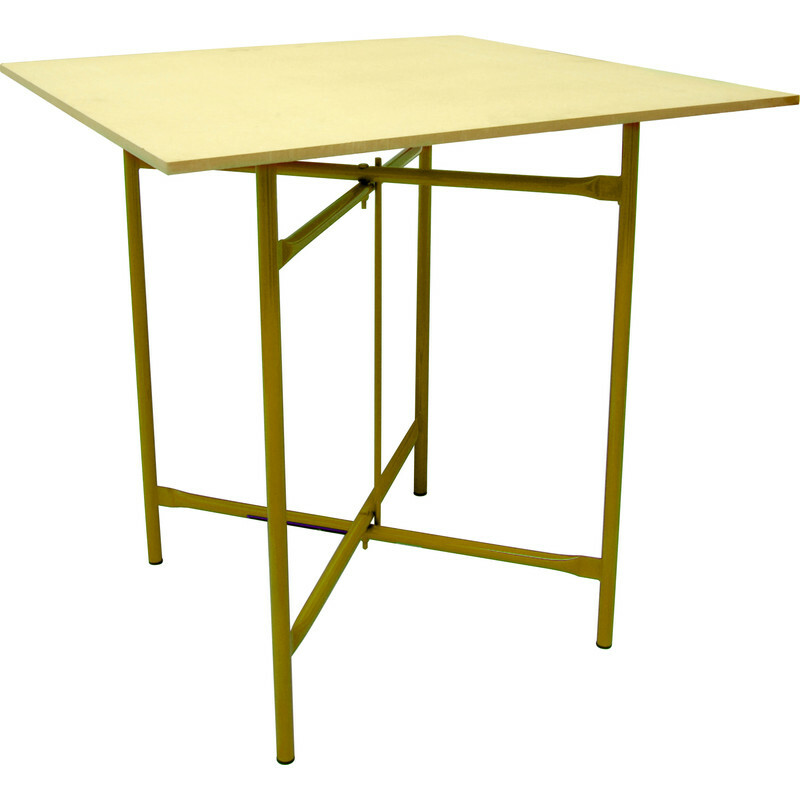 Roughneck Mortar Board & Stand 32 x 32" is rated 2.5 out of 5 by 2. Rated 3 out of 5 by Sunshinenel from Cheap and cheerful Ok for the money. Would have paid more if the quality was better.